At the start of a new year, our thoughts often turn to self-improvement. People make all kinds of resolutions to live healthier, happier, more engaged lives…at least until the middle of February. Sociological thinking often gets skeptical of this work. Sure, it is great to set personal goals, but fixating on personal problems can also make us blame ourselves for larger social and cultural factors that make it hard to meet those goals. You can buy a new trendy Bullet Journal and fill it with to-do lists, but that alone probably won’t beat a whole culture of burnout. I get a kick out of imagining a new wave of snarky sociological self-help. The headlines would be fantastic. I lost 20 pounds on this new hot diet: not having to live in a food desert! Trouble in the bedroom? Your problems may be political! That line didn’t sound like the typical self-focused pop philosophy, and it kicked off a lot more sociology than I was expecting. Carse’s book focuses on “finite games” as social interactions that are meant to come to a clearly defined end and “infinite games” where the aim is simply to keep playing with other people. Along the way, he riffs on some major sociological themes like role theory, and there’s even an appearance from Veblen. Much of the argument boils down to the classic structure and agency debate in sociology—new situations often give us both strict social rules to follow in finite games and resources that invite creative improvisation in infinite games. Recognizing both kinds of games in life draws our attention to social structures and opens up the possibility to turn off autopilot once in a while. It isn’t a perfect read, but I appreciated seeing a book with a popular following putting these kinds of ideas in the spotlight, especially because economists and psychologists often get more of the credit in popular nonfiction. Maybe we can replace the resolutions with a few more good reads. 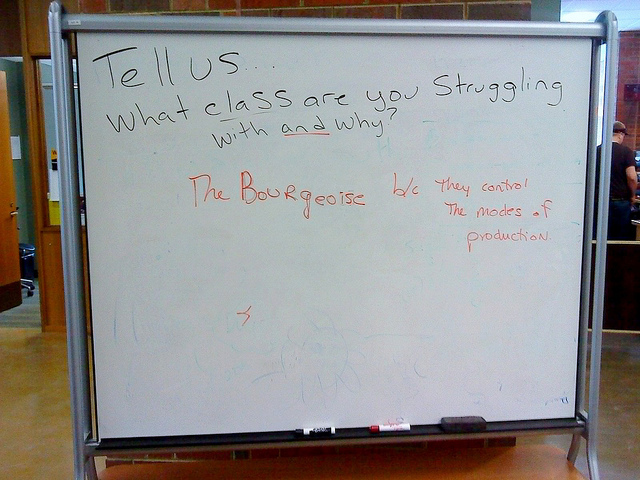 Can you think of other examples of self-help sociology? One of the most important ideas in social psychology is that there are different ways to think. Sometimes we consciously process information by reasoning through it. Other times we rely on snap judgements, emotional reactions, habit and instinct. These two ways of thinking (sometimes called “cold” and “hot”, “discursive” and “practical”, or System 1 and System 2) are important for studying society and culture. Is an advertisement trying to persuade you with an argument, or just trying to get you to feel a certain way when you pick up a product? We all think that System 1 is thinking, but once you start noticing System 2 at work, plain old thinking can seem a bit more magical. Psychics are a fun way to see these ideas at work. Check out this short clip of actor Orson Welles talking about his experience with “cold reading”—learning and practicing the techniques that psychics use to draw conclusions and make predictions about people. Notice how the story he tells moves across the different kinds of thinking. At first, cold readers consciously rely on a set of observations and rules, but as they get better this process becomes instinctual. They start relying on snap judgements, and they sometimes start believing that their instincts reflect actual psychic abilities. What’s actually happening is a practical insight from their training, it is just packaged and sold like it came from carefully considering a mystical knowledge or power. 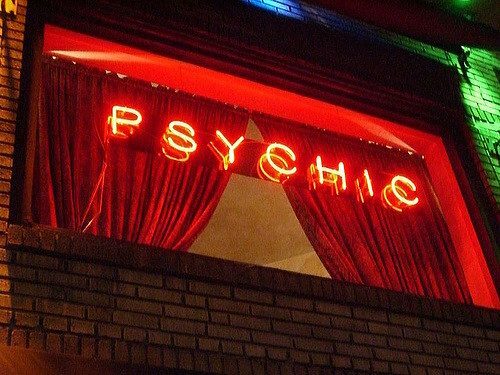 But if a psychic doesn’t believe in what they are doing, is selling readings unethical? If the insights they get are based on real observations and instincts, are they just helping people think about their lives in a different way? If you have a little more time to ponder this, check out this cool documentary about Tarot reader Enrique Enriquez. He makes no claims to a mystical power or secret knowledge here; he just lays out cards and talks to people about what they bring to mind. The commentators say this is closer to poetry or performance art than psychic work. What kinds of thinking are going on here? After the 2016 Presidential election in the United States, Brexit in the UK, and a wave of far-right election bids across Europe, white supremacist organizations are re-emerging in the public sphere and taking advantage of new opportunities to advocate for their vision of society. While these groups have always been quietly organizing in private enclaves and online forums, their renewed public presence has many wondering how they keep drawing members. 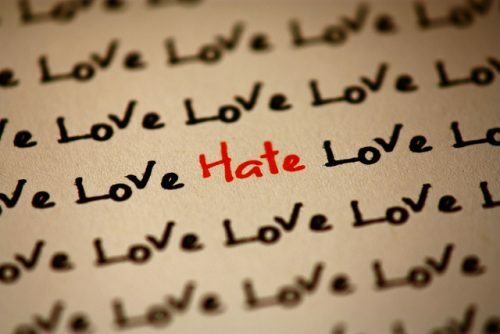 Recent research in American Sociological Review by Pete Simi, Kathleen Blee, Matthew DeMichele, and Steven Windisch sheds light on this question with a new theory—people who try to leave these groups can get “addicted” to hate, and leaving requires a long period of recovery. The authors draw on 89 life history interviews with former members of white supremacist groups. These interviews were long, in-depth discussions of their pasts, lasting between four and eight hours each. After analyzing over 10,000 pages of interview transcripts, the authors found a common theme emerging from the narratives. Membership in a supremacist group took on a “master status”—an identity that was all-encompassing and touched on every part of a member’s life. Because of this deep involvement, many respondents described leaving these groups like a process of addiction recovery. They would experience momentary flashbacks of hateful thoughts, and even relapses into hateful behaviors that required therapeutic “self talk” to manage. We often hear about new members (or infiltrators) of extremist groups getting “in too deep” to where they cannot leave without substantial personal risk. This research helps us understand how getting out might not be enough, because deep group commitments don’t just disappear when people leave. From Pizzagate to more plausible stories of palace intrigue, U.S. politics has more than a whiff of conspiracy in the air these days. In sorting fact from fiction, why do some people end up believing conspiracy theories? Social science research shows that we shouldn’t think about these beliefs like delusions, because the choice to buy in stems from real structural and psychological conditions that can affect us all. 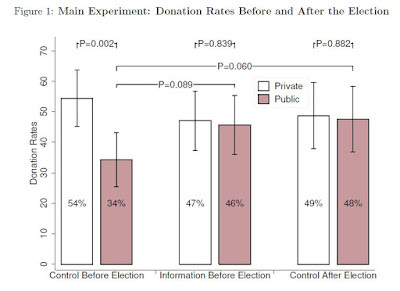 For example, research in political science shows that people who know a lot about politics, but also show low levels of generalized trust, are more likely to believe conspiracy theories. It isn’t just partisan, either, both liberals and conservatives are equally likely to believe conspiracy theories—just different ones. In sociology, research also shows how bigger structural factors elevate conspiracy concern. In an article published in Socius earlier this year, Joseph DiGrazia examined Google search trends for two major conspiracy theories between 2007 and 2014: inquiries about the Illuminati and concern about President Obama’s birth and citizenship. DiGrazia looked at the state-level factors that had the strongest and most consistent relationships with search frequency: partisanship and employment. States with higher unemployment rates had higher search rates about the Illuminati, and more Republican states had higher searches for both conspiracies throughout the Obama administration. 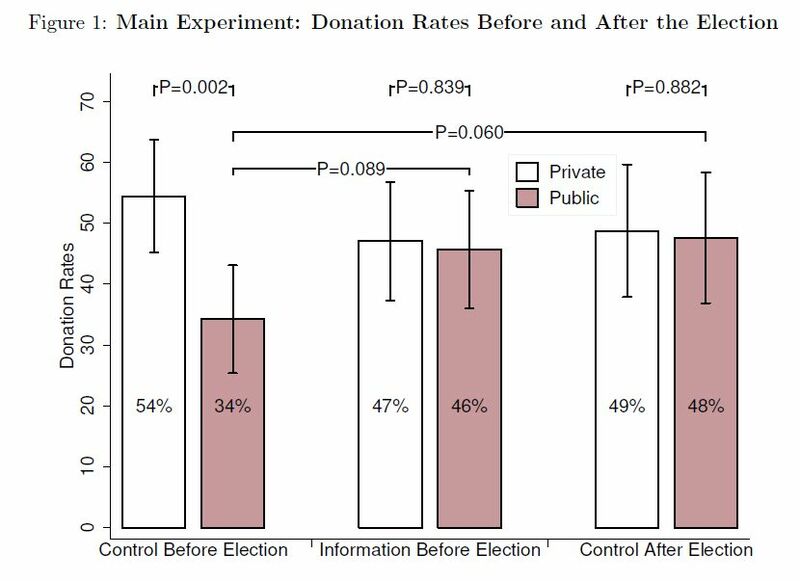 These studies show it isn’t correct to treat conspiracy beliefs as simply absurd or irrational—they flare up among reasonably informed people who have lower trust in institutions, often when they feel powerless in the face of structural changes across politics and the economy. Perception is not neutral, it’s curated. 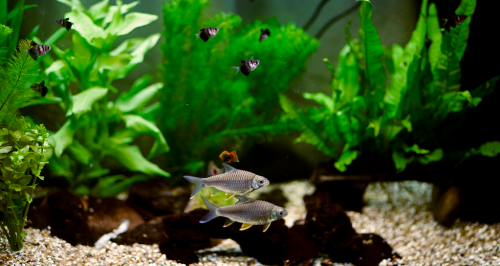 If we paid attention to everything in our environments all the time, we’d be overwhelming with information. So, we learn to direct our attention to what seems important at the moment. As a result, we miss a lot. See this example, too. The directing of our attention is situationally specific, so we learn to adapt our seeing to differing circumstances. When driving, we see different things than we do when we’re walking down the sidewalk or sitting on our front porch. When engaged in a conversation with friends at a bar, we hear different things than when we momentarily turn our focus to the band across the room. When meditating, we feel different things than when we’re daydreaming or waiting to fall asleep. In all these cases, we miss seeing, hearing, and feeling different things, too. We can imagine that sensation is culturally specific, too, such that people familiar with different cultures literally sense the world differently. Studies comparing the cognition of people from East Asia and America — communal and individualistic societies, respectively — find that Americans looking at a picture tend to focus on a central object, whereas East Asians pay attention to the relationships between objects. Photo by mycatkins, flickr creative commons. Our experience of the world isn’t neutral. It’s shaped by our cultural backgrounds, situations, and choices about how to direct our attention. So, the question is, what are you missing? And what are you seeing that others do not? Facts about all manner of things have made headlines recently as the Trump administration continues to make statements, reports, and policies at odds with things we know to be true. Whether it’s about the size of his inauguration crowd, patently false and fear-mongering inaccuracies about transgender persons in bathrooms, rates of violent crime in the U.S., or anything else, lately it feels like the facts don’t seem to matter. The inaccuracies and misinformation continue despite the earnest attempts of so many to correct each falsehood after it is made. It’s exhausting. But why is it happening? Many of the inaccuracies seem like they ought to be easy enough to challenge as data simply don’t support the statements made. 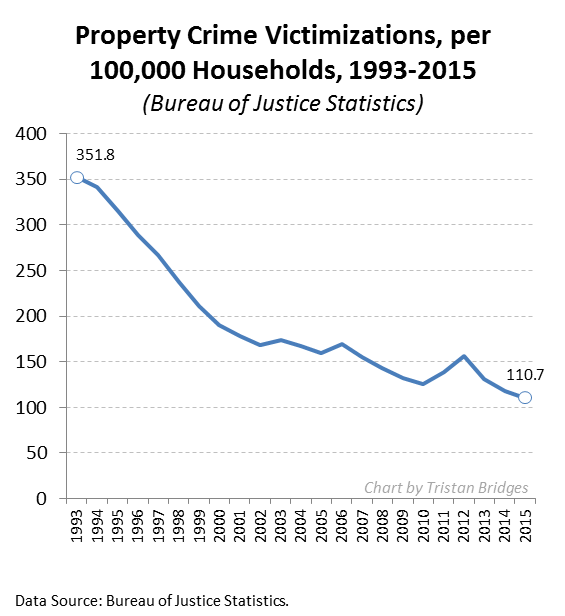 Consider the following charts documenting the violent crime rate and property crime rate in the U.S. over the last quarter century (measured by the Bureau of Justice Statistics). 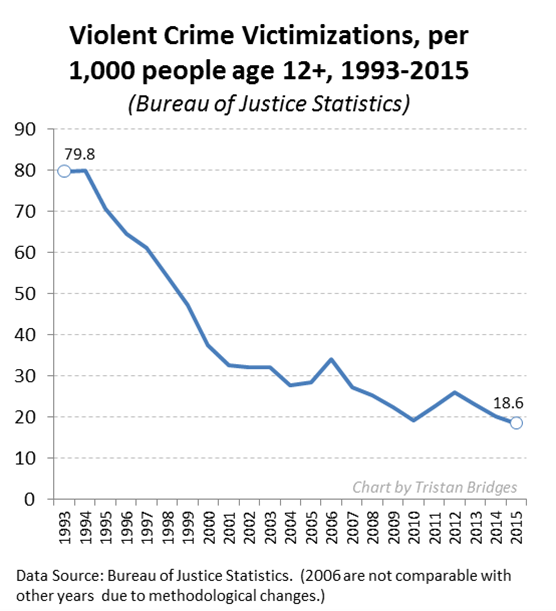 The overall trends are unmistakable: crime in the U.S. has been declining for a quarter of a century. Now compare the crime rate with public perceptions of the crime rate collected by Gallup (below). 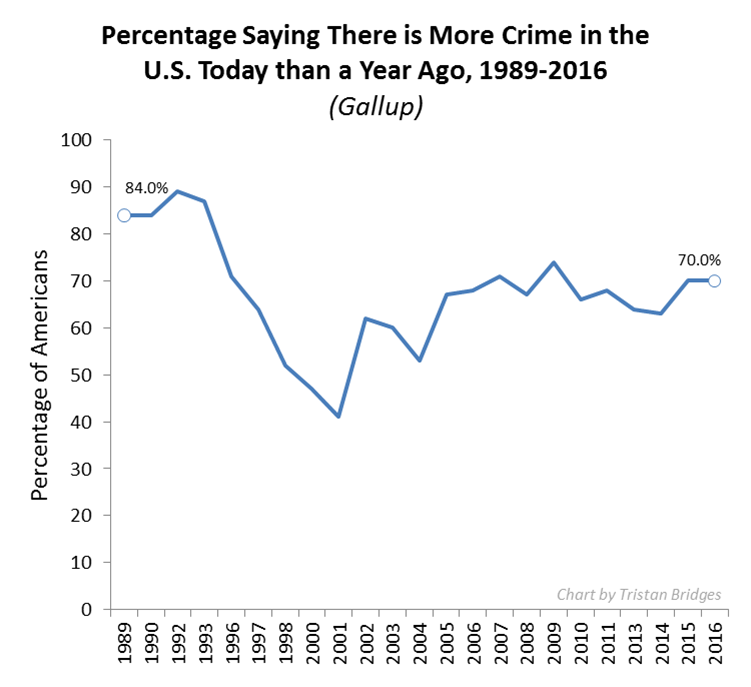 While the crime rate is going down, the majority of the American public seems to think that crime has been getting worse every year. If crime is going down, why do so many people seem to feel that there is more crime today than there was a year ago? It’s simply not true. There is more than one reason this is happening. But, one reason I think the alternative facts industry has been so effective has to do with a concept social scientists call the “backfire effect.” As a rule, misinformed people do not change their minds once they have been presented with facts that challenge their beliefs. But, beyond simply not changing their minds when they should, research shows that they are likely to become more attached to their mistaken beliefs. The factual information “backfires.” When people don’t agree with you, research suggests that bringing in facts to support your case might actually make them believe you less. In other words, fighting the ill-informed with facts is like fighting a grease fire with water. It seems like it should work, but it’s actually going to make things worse. To study this, Brendan Nyhan and Jason Reifler (2010) conducted a series of experiments. They had groups of participants read newspaper articles that included statements from politicians that supported some widespread piece of misinformation. Some of the participants read articles that included corrective information that immediately followed the inaccurate statement from the political figure, while others did not read articles containing corrective information at all. Afterward, they were asked a series of questions about the article and their personal opinions about the issue. Nyhan and Reifler found that how people responded to the factual corrections in the articles they read varied systematically by how ideologically committed they already were to the beliefs that such facts supported. Among those who believed the popular misinformation in the first place, more information and actual facts challenging those beliefs did not cause a change of opinion—in fact, it often had the effect of strengthening those ideologically grounded beliefs. It’s a sociological issue we ought to care about a great deal right now. How are we to correct misinformation if the very act of informing some people causes them to redouble their dedication to believing things that are not true?